I'm back!! And have another fabulous new cover to share with you so my thanks to the team at Ruby Fiction for letting me host these wonderful events! 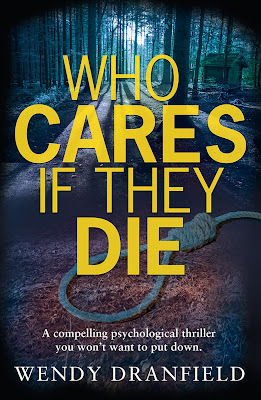 Here's a little bit of information about the book - Who Cares if they Die by Wendy Danfield - to hopefully whet your appetite before the big reveal! And having been lucky enough to have read this already, it is one you won't want to miss out on! 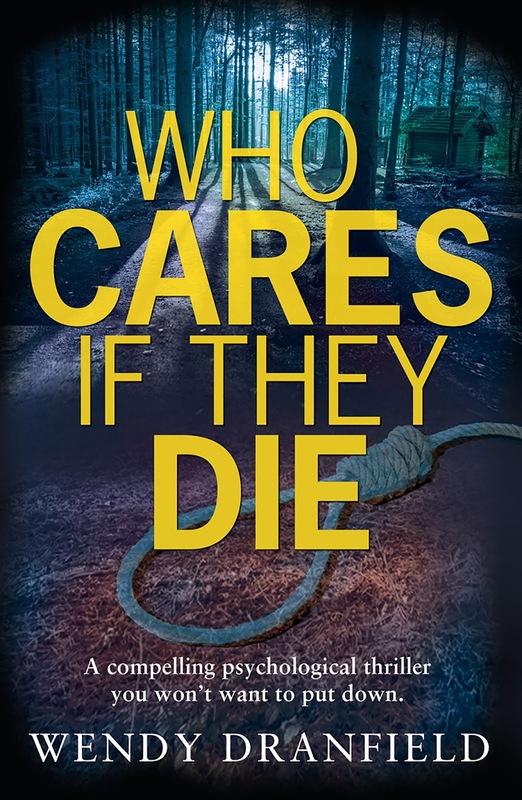 Who Cares if They Die will be published on 25th September by Ruby Fiction and will be available to purchase as an eBook on all platforms. It will also be available in audio from Soundings/Isis Publishing.